CBRE’s Investment Properties-So Cal team is pleased to announce the sale of 1601 Avocado Avenue in Newport Beach, California. Anthony DeLorenzo, Gary Stache, Doug Mack, and Chris Bodnar of CBRE represented the seller, a private investor. The buyer, a renowned medical institution, will operate its first Orange County facility at the property. 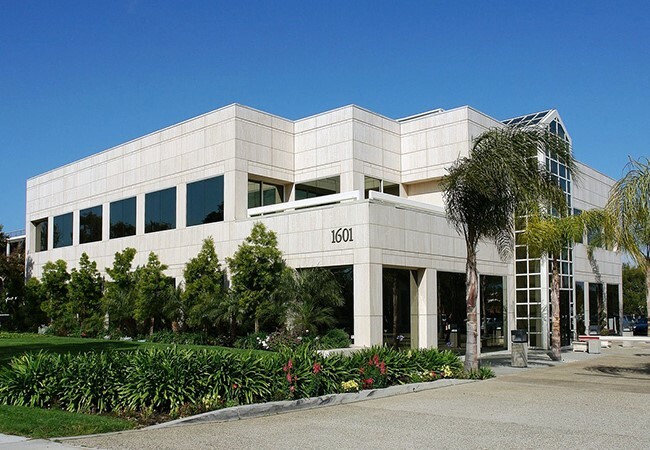 The sale reflected the highest price-per-square-foot value ever paid for a building above 10,000 square feet in Orange County. Several of our past transactions have involved owner-user buyers paying premium pricing. If you would like us to advise you on how to maximize the value of one of your assets, please give us a call.